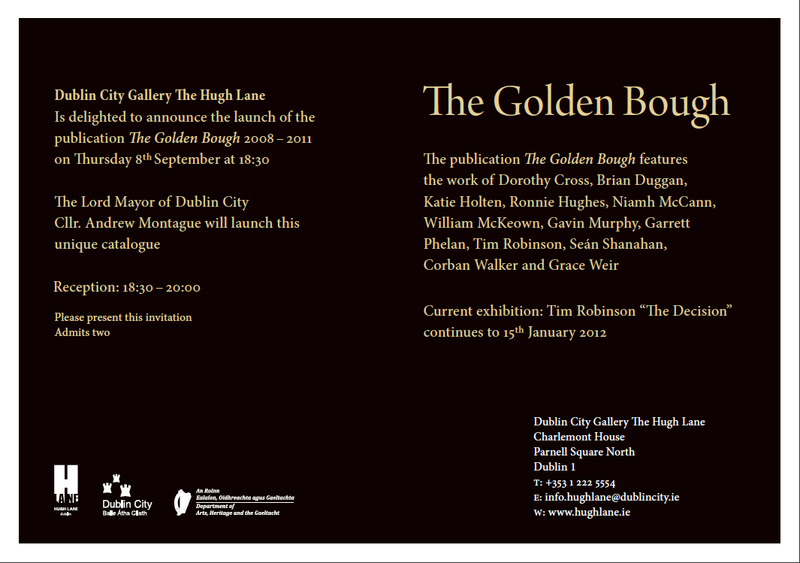 I have an essay in this Hugh Lane Gallery publication about artist Brian Duggan which I'm very excited about. My sister Katie is also in it, so that's nice! 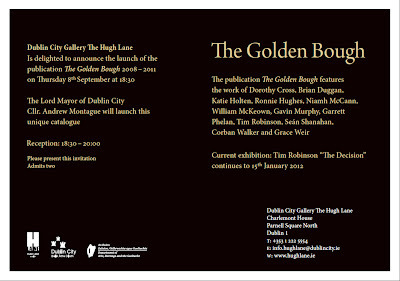 Brian has work in Dublin Contemporary.